Find other listings for sale in this area by visiting our Tiverton Real Estate guide. 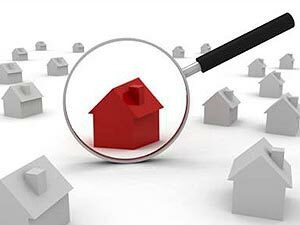 Has your property spent it's fair share of time on the market and you have yet to find a Buyer? Here are the top reasons why a home doesn't sell. The information within this Tiverton real estate listing is derived from the Canadian Real Estate Association's Data Distribution Facility®. DDF® references real estate listings held by other brokerage firms and showcases them on saugeenteam.com. The accuracy of information is not guaranteed and should be independently verified.